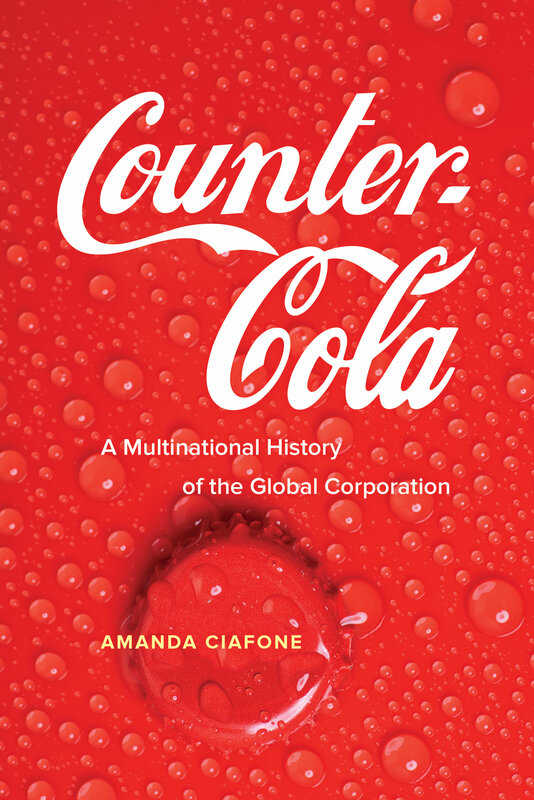 Counter-Cola charts the history of one of the world’s most influential and widely known corporations, The Coca-Cola Company. Over the past 130 years, the corporation has sought to make its products, brands, and business central to daily life in over 200 countries. Amanda Ciafone uses this example of global capitalism to reveal the pursuit of corporate power within the key economic transformations—liberal, developmentalist, neoliberal—of the twentieth and twenty-first centuries. Coca-Cola's success has not gone uncontested. People throughout the world have redeployed the corporation, its commodities, and brand images to challenge the injustices of daily life under capitalism. As Ciafone shows, assertions of national economic interests, critiques of cultural homogenization, fights for workers’ rights, movements for environmental justice, and debates over public health have obliged the corporation to justify itself in terms of the common good, demonstrating capitalism’s imperative to either assimilate critiques or reveal its limits. Amanda Ciafone is Assistant Professor of Media and Cinema Studies at the University of Illinois at Urbana-Champaign.